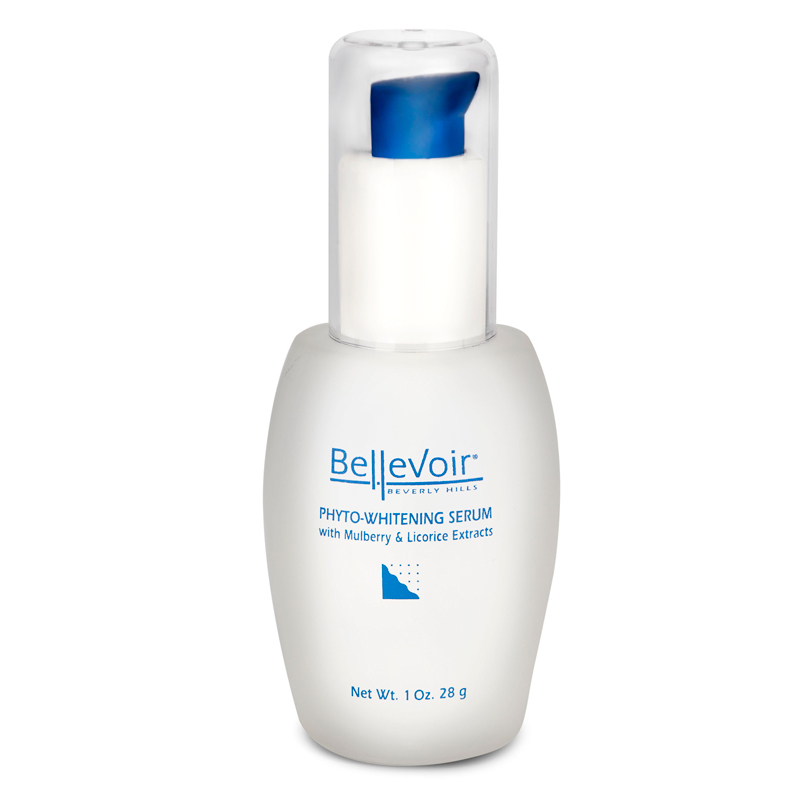 Safely and effectively fade sun spots, post-acne scars, and other skin discolorations. A triple-action, antioxidant gel that safely and effectively fade sun spots, post-acne scars, and other skin discolorations. Fade Away Gel combines Mulberry root extract and Licorice extract to inhibit melanin synthesis. 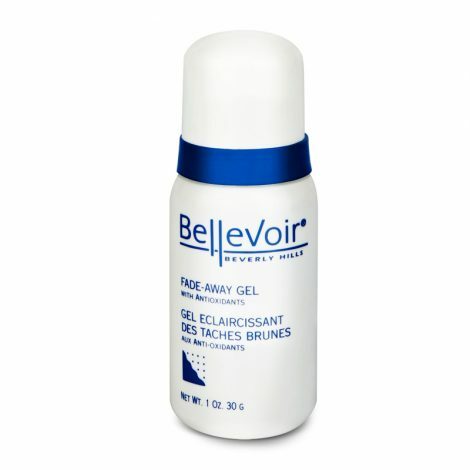 This delicate gel progressively lightens and evens skin and helps prevent future hyper-pigmentation. UV-absorbing Stoneroot extract protects against sun damage, while Vitamins A and E trap free radicals to counteract photoaging. 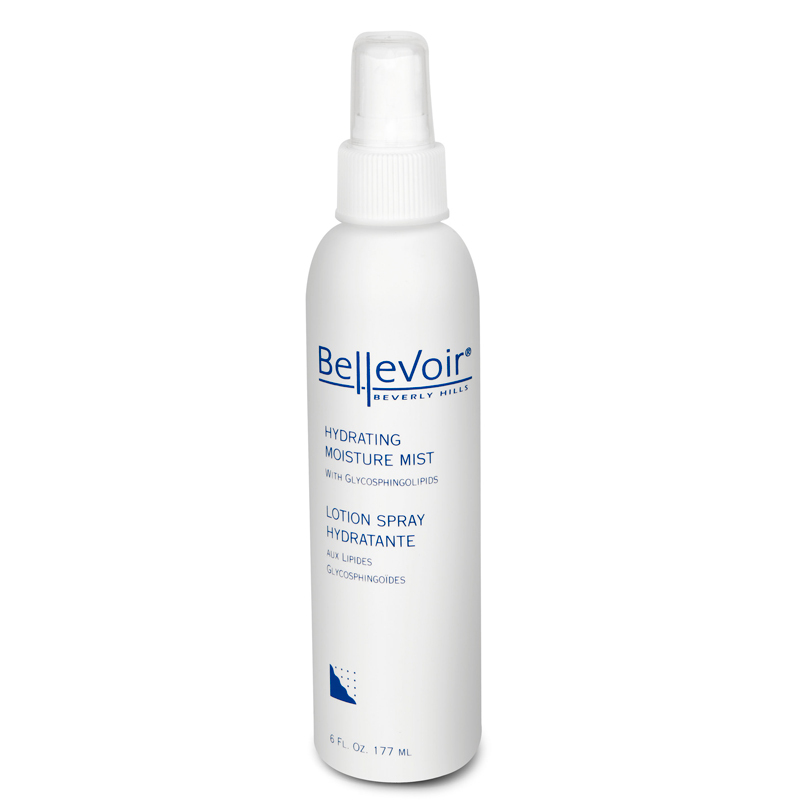 How to Use: Mornings and evenings, after cleansing and toning, apply moderate amount onto affected areas. Allow a minute or two for gel to absorb. 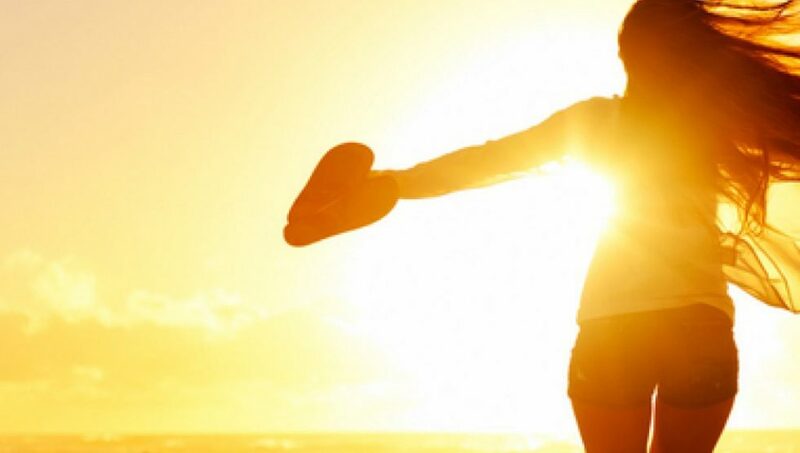 Mornings, seal with Natural Whitening Sun Protection.